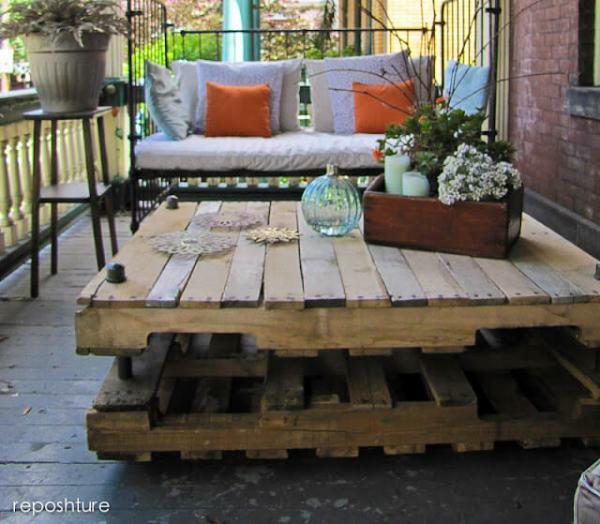 Pallet projects are being discussed on many internet forums. People are sharing their innovative ideas so that other people could benefit from their projects. 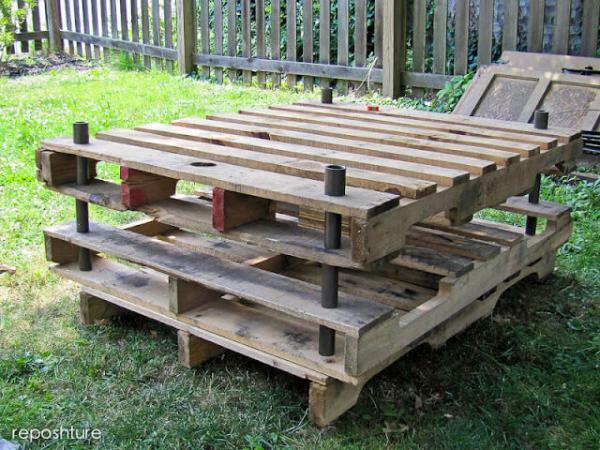 For me, it was very important to complete the pallet project. 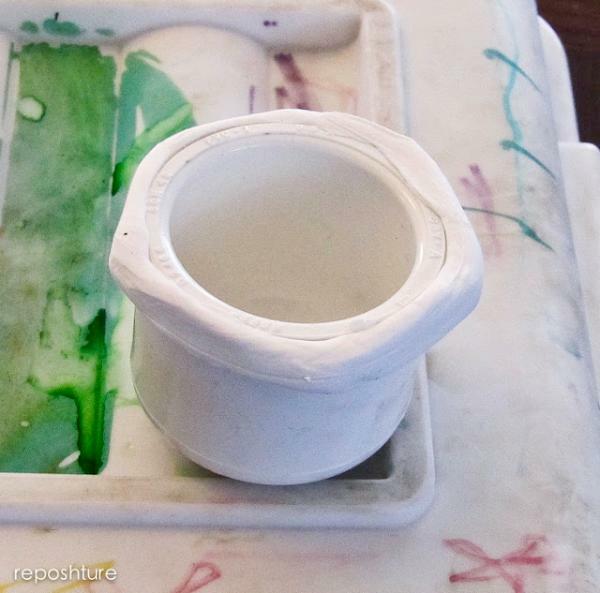 I have always been involved in making many new things with the old and used material as it reduces the cost and also possible to add and amend according to your choice. 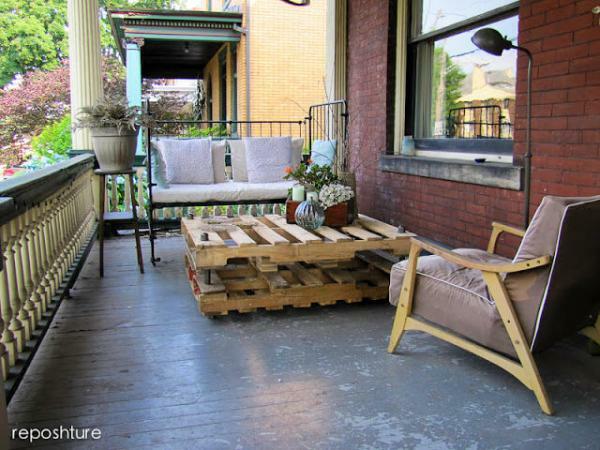 I had some spare pallets at my home that I have collected from a construction site. It was my husband who played a great role in motivating me start the project and really assisted me in bringing all the required material. 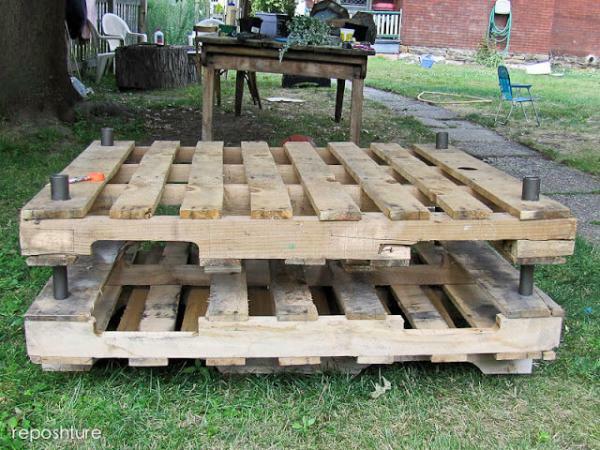 One thing about pallets is that it is very rare to find the pallets of similar sizes, whatever usually you find varies in size, it is you who make the size of the pallets right for you! You have another option that is to go to a hardware store and get the pallets of exact sizes it will cost you small amount of money. Since I wanted to give an industrial look to the coffee table so I needed to be little careful. 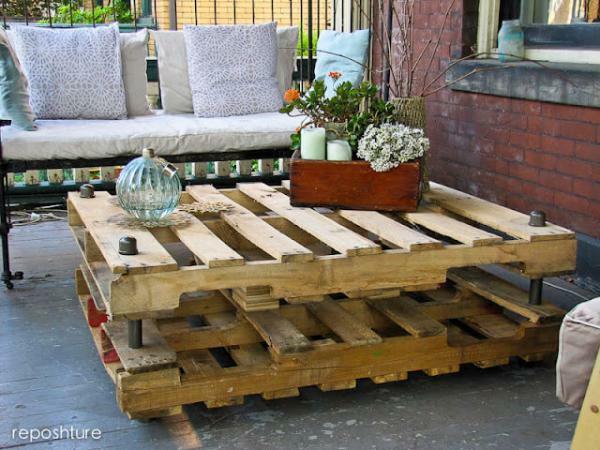 To make an industrial look coffee table you need to have at least of same size, wood glue that is used for joining purpose, tube of liquid nails. You will also need 1 connector, paints and wax to make the surface shine and look great. 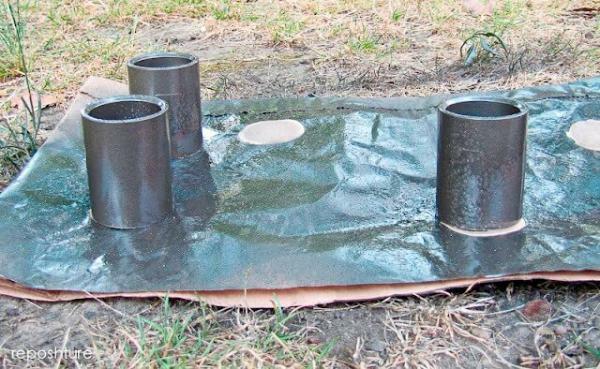 In order to have PVC nuts you will be needing one PVC pipe – one used (2) 24 pieces cut in half, rounded top pipe caps and hammered metal spray paint, caulk and flat edge. 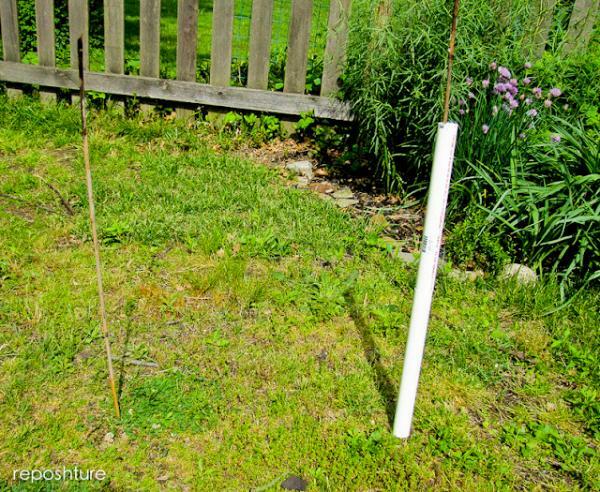 What you have to do is to slide PVC pipe over a bamboo stack in the ground. Now spray with the hammered paint. You have to give it a time to get it dried. 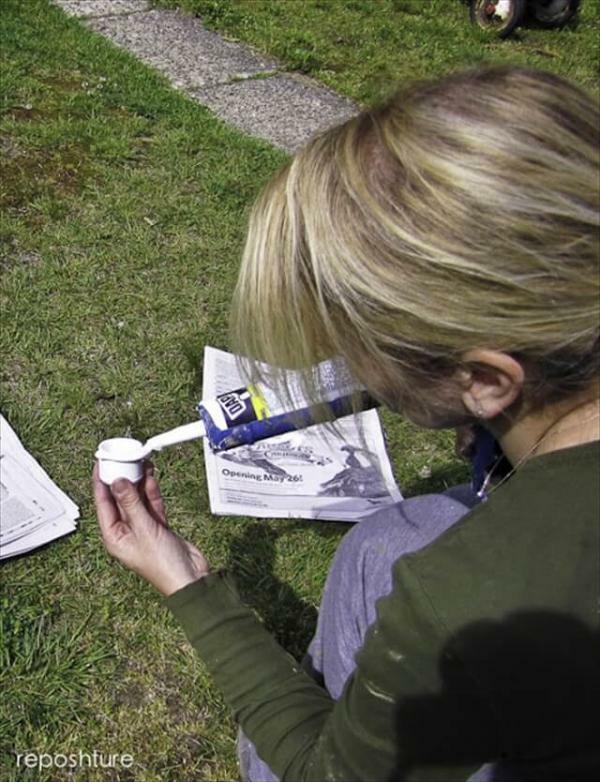 Now you will take your caulk and run it around the bottom of pipe cap. You have to make sure that you slightly overlap the ends. It has to be dried for 15 minutes. You need to flatten the edges now. You will repeat the process with all the four pipes. 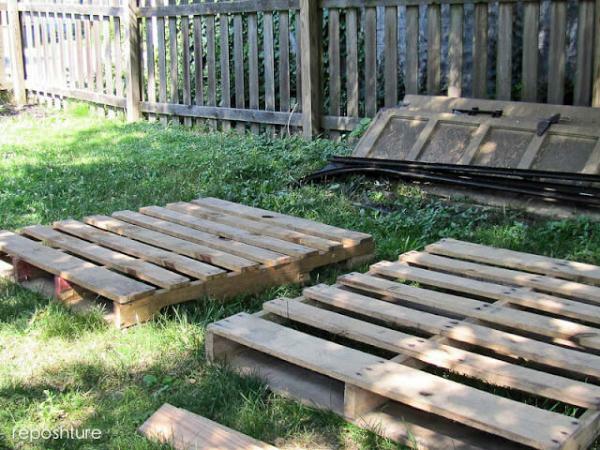 Now coming towards the assembling of pallets, you will have to do the sanding to remove the rough edges. 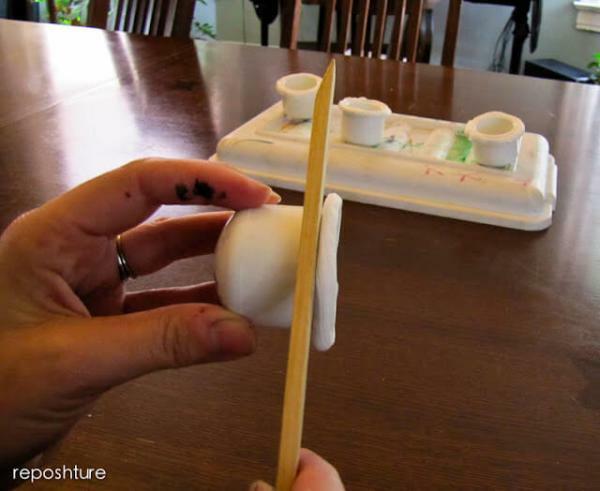 You will use the wood glue for spacers and liquid nail to attach the spaces with the pallet. I wanted to put the spacers in the middle so that it appears that pallets are being separated using pipe. Next what I did was to fit the pipes in between the spaces and over all look was entirely changed. It looked like a modern art. You can do this with your own choice you can add little changes. 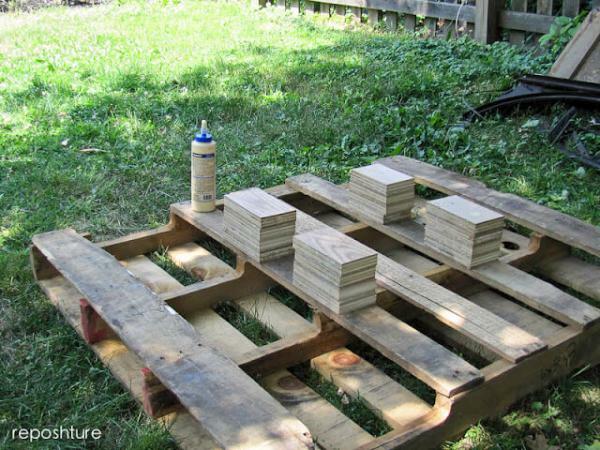 You can cut the PVC with compound miter saw but for his you need to know the measurement of each corner of the pallet. 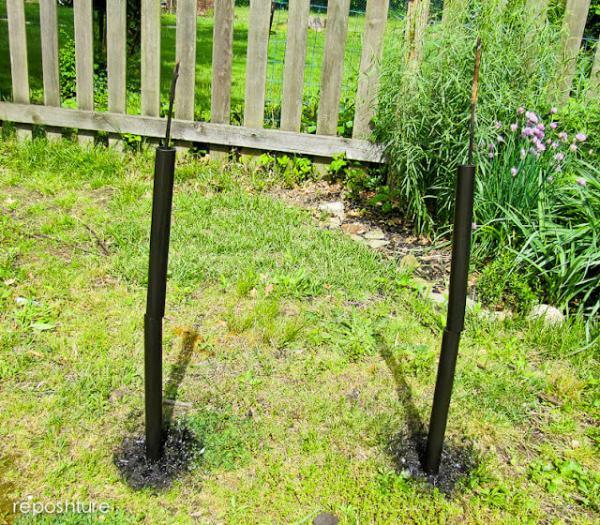 That is how you will fix all the PVC pipes in the spaces of the pallet. 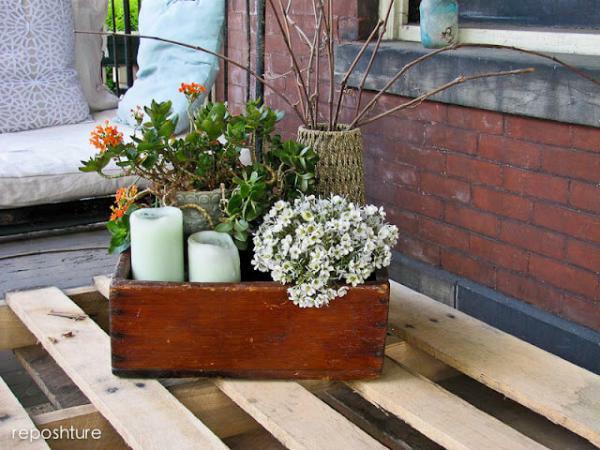 Finally you can paint it any color of your choice polish it and enjoy DIY pallet coffee table.